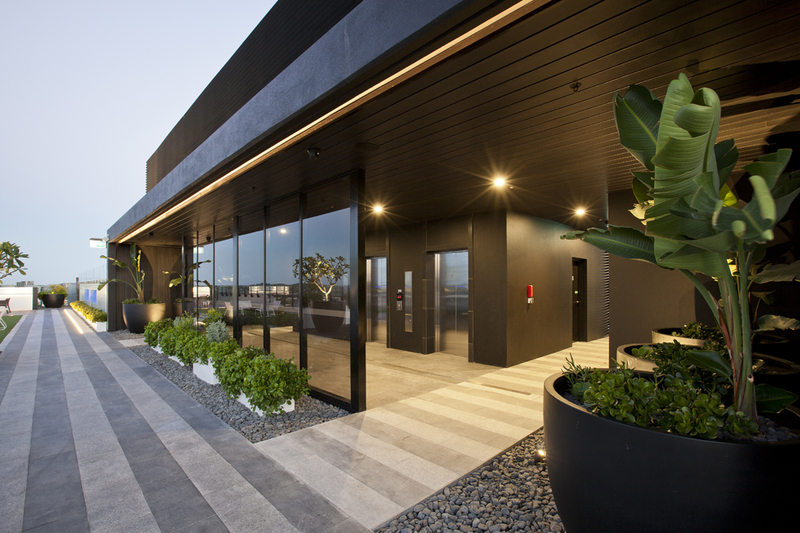 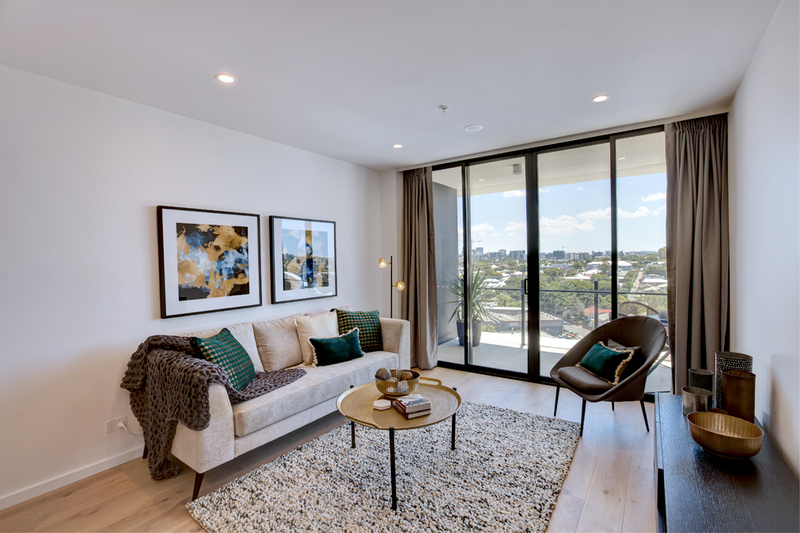 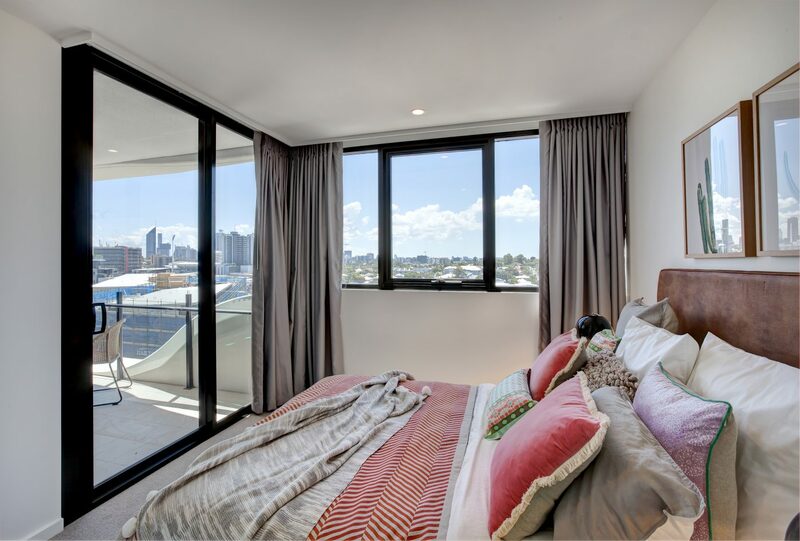 While residents will love the luxurious 140 apartments and exclusive landscaped rooftop terrace within the 2nd stage of South City Square, New Deshon has also been designed to enrich the community of Woolloongabba with its ground floor retail, cafés and restaurants which will link with the popular al fresco dining scene along Logan Road and the retail areas. 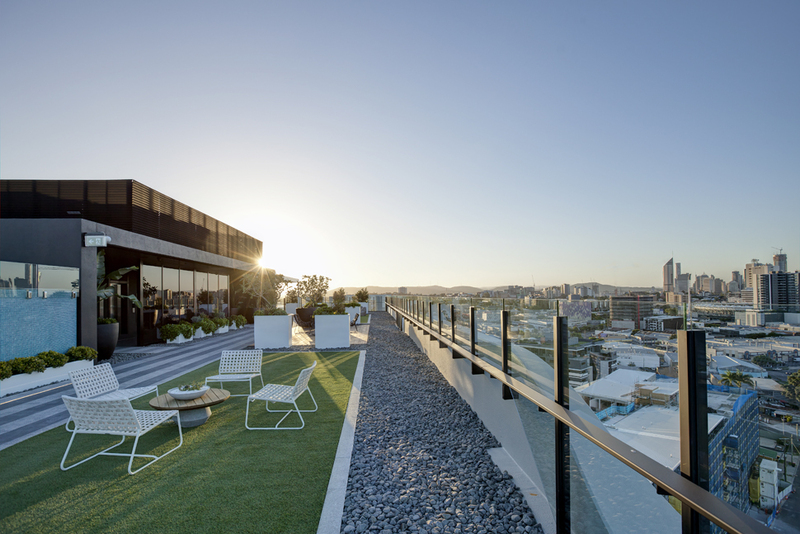 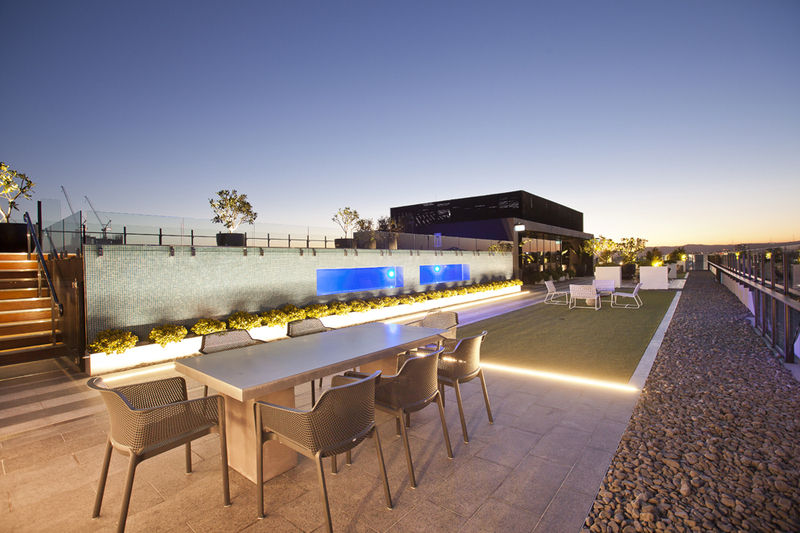 The rooftop level of New Deshon is where you can truly escape and enjoy a swim in the lap pool, a barbecue with friends or just somewhere to relax in the opulent outdoor lounge. 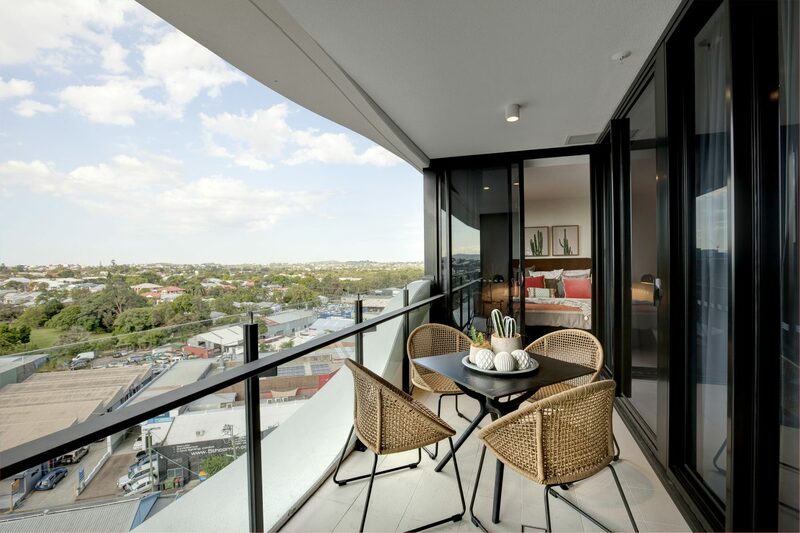 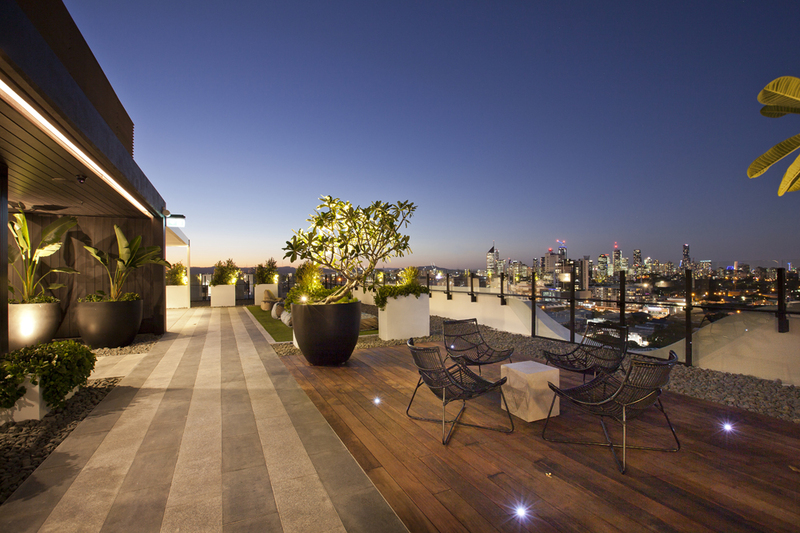 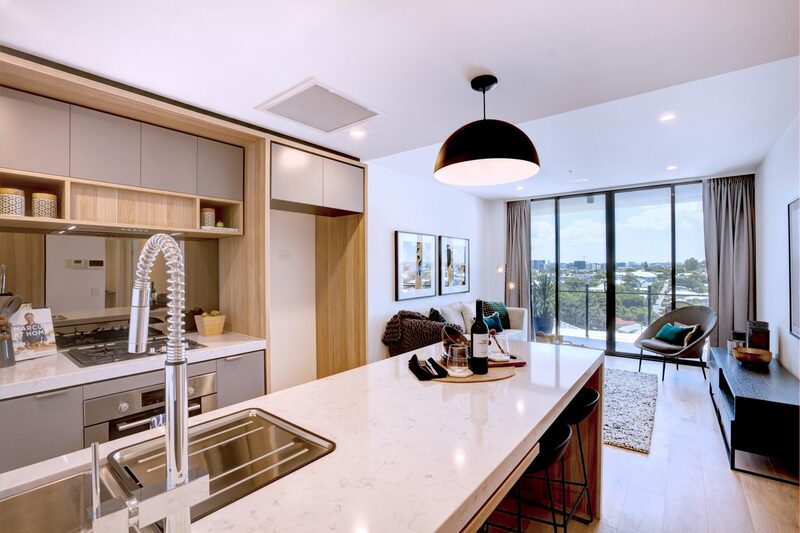 This is your own beautifully landscaped private world, high above Woolloongabba with north-facing views towards the city.